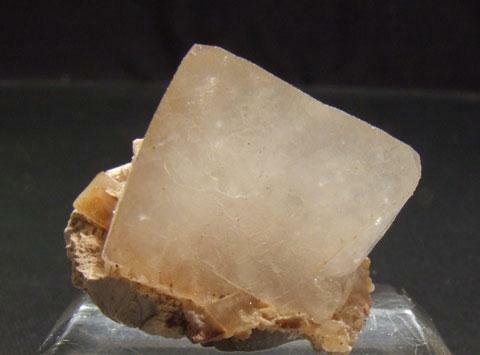 This translucent off white apophyllite on a small amount of matrix is a nice freestanding thumbnail from within the Sydney metropolitan area. 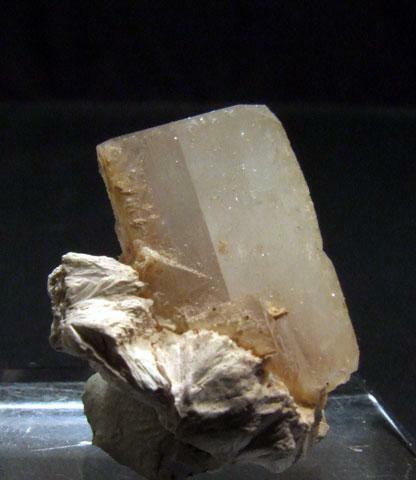 This free standing apophyllite was acquired from a retired quarryman who worked at the Prospect Quarries. 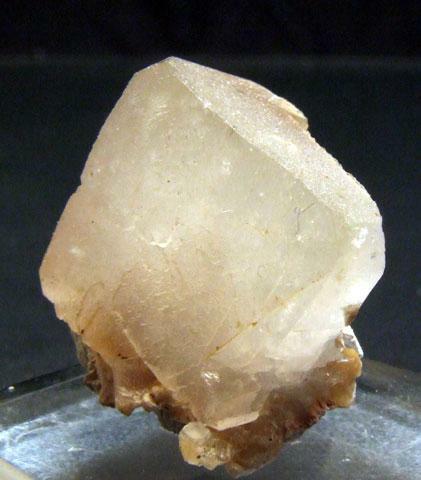 This well known location was the source of many fine specimens including numerous very large prehnite specimens, the quarry was closed to collecting in the late sixties or early 1970's.